Brendan Paul is a passionate actor/director and musician, having graduated from the Actors Centre Australia full-time course in 2017. 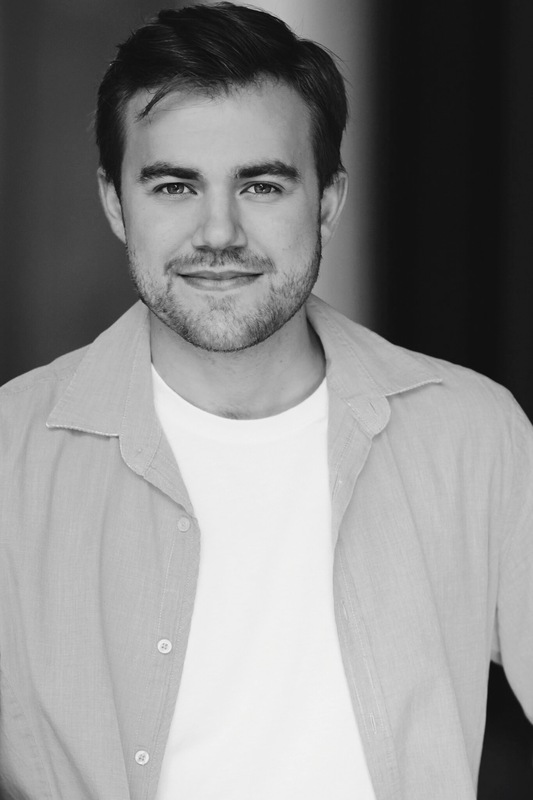 Since graduating, Brendan appeared as Man 3 in ‘The Big Meal’ at the Depot Theatre, A.P. Carter in NIDA’s production of ‘The Show That Smells’, Max Lester in ‘According to Otto’ by Tunks Productions, Leo Frank in MUSE’s production of ‘Parade’, Bongo Johnny in Surf Seance for Bondi Feast 2018, Grant in ‘The Swanmaidens’ for Sydney Fringe Festival 2018 and Robert in Limelight on Oxford’s production of ‘Company’. He also recently reprised his role as Max Lester in the feature film of ‘According to Otto’ by Tunks Productions. Stay tuned for release dates! Brendan made his directorial debut with ‘The Eulogy’ by Kel Vance as part of the 2018 Short + Sweet festival, which won both the judges and people’s choice awards for it’s week and took out runner-up best actress in the finals. Brendan has appeared in various short films, including ‘Suspicious Minds’ by Notre Dame University and ‘Lateral Thinking’ by Over the Quarry Productions, along with the web-series ‘Sugar’ by Big Button Productions and ‘After Nightfall season 2’ by Tunks Productions. Brendan is now studying his other passion, jazz drumming, at the Sydney Conservatorium of Music, along with working as a teacher at NIDA open. He is very excited to bring the world of Alice in Wonderland to life alongside the wonderful team at the Jazz factory!